Wagtopia is the leading pet service provider in the San Jose Area. 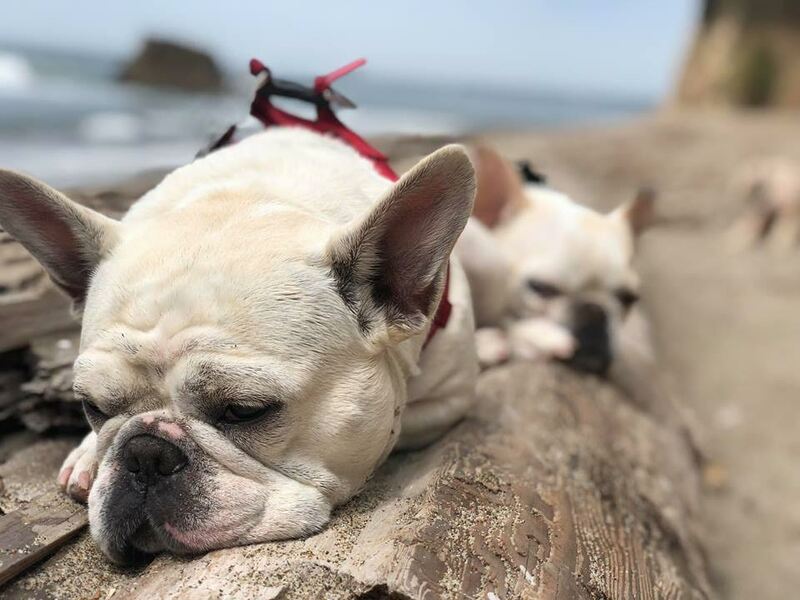 Whether you are interested in having your canine companion join us on our Doggie Day Camp School Bus Adventures or improve your own pet parenting skills and become trained in Pet First Aid and CPR, our highly skilled and experienced pet professionals are here to help. Here at Wagtopia, your pet is our priority. Wagtopia continues to be an owner operated organization that promises the best quality of care. Over the years we have seen many changes and grown from a small single care provider industry into a full-service establishment with a number of professional staff. We have worked hard to maintain our core values, integrity and emphasis on individual care and attention for each pet entrusted to our care. We believe the key is maintaining an honest, quality business and gaining the loyalty of our customers. 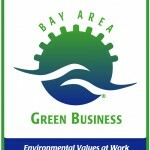 Wagtopia is proud to support planet earth and be a certified Bay Area Green Business. Spending 365 days a year outside really shows you how much you appreciate the beauty of mother earth. By happily collection and disposing of harmful waste and pollutants we may notice on our excursions, our staff attempts to preserve our community. We are also delighted to have all of our paperwork processed online in order to avoid the destruction of trees, along with the use and support of 100% biodegradable “waste” bags and cleaning supplies during our times of operation to prevent further toxins from polluting our workplace. All of our services are guaranteed to please even the pickiest of pets and owners alike. We promise to love and care for each animal just as we would for ours, all while our friendly staff are sure to impress with their knowledge and approachable bedside manner. 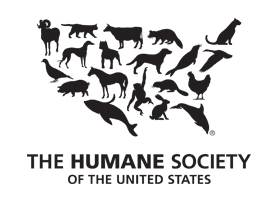 Looking to socialize your pet? During Doggie Day Camp, your dog will have the opportunity to interact with countless of other animals in a fun environment.